There’s a nice piece over at The Atlantic on seafood fraud and the recent Presidential initiative to tackle it. While this puts restaurants at risk—unwittingly selling a fraudulent product is never good publicity—the harms of seafood fraud fall disproportionately on consumers. 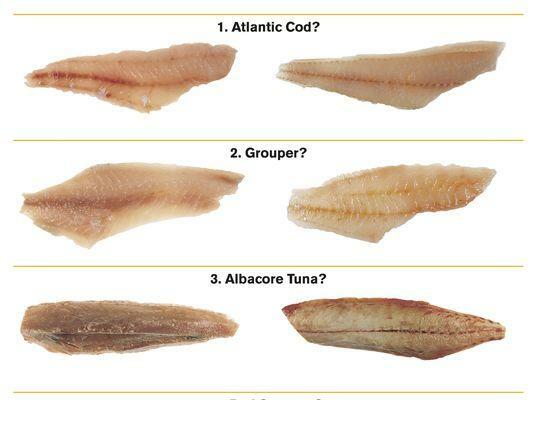 Besides spending more for a lower-value product, they may be paying for the health risks that come with unchecked fish. Federal officials at the National Oceanic and Atmospheric Administration (NOAA) have discovered FDA-banned antimicrobial agents and high levels of mercury in imported grouper. The Oceana report also found that 84 percent of white tuna sampleswere actually escolar—a fish that causes digestive problems—in disguise.